PM Modi’s Make In India vision is now working like a magnet, attracting global corporations to start manufacturing in India. After it influenced mobile manufacturers to start production within India, as a result of which 20% of all phones sold are ‘Made in India’; it’s the turn of consumer electronics giants now. As per reports coming in, Sony and Thompson, both have decided to resume manufacturing in India after a gap of 10+ years. Sony, which has recently launched a new line of Android powered Bravia series Televisions, will now manufacture them in India as well. They have entered into an agreement with Foxconn, which will enable them to produce Bravia series of TVs at their Chennai plant. With TVs and smartphones contributing 40% of Sony India’s revenues (Rs 10, 400 crore in 2010-15), it seems a logical step right now. India is their 4th largest market after USA, China and Japan. Way back in 2004, they had shut down their Haryana factory which manufactured home theaters and audio systems. But they found that importing them from South Eastern countries like Thailand and Malaysia proved less expensive, and they shut down their factory. 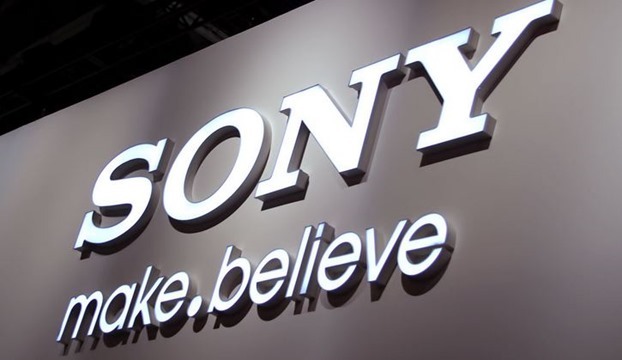 To kickstart the process, Sony India will manufacture 43” models of Bravia series at Sriperumbudur plant of Competition Team Technology (India), a subsidiary of Foxconn. Soon they will start the process for 22” TVs as well. The fight for dominating Rs 20,000 crore market for LCD TVs in India is hot right now, with rivals Samsung and LG closely competing with Sony. Considering that LG and Samsung have already started manufacturing in India, it became necessary for Sony to resume production as well, which will certainly help them to counter their competitors on price point. Brand Thompson, which is part of 125 year old French MNC Technicolor SA, will resume manufacturing in India after a gap of 10 years. As per reports, Thompson has signed a pact with Hyderabad based Resolute Electronics to invest Rs 300 crore in their new production facility. Resolute Electronics will be their brand licensee for manufacturing LED TVs and large / small kitchen appliances for the Indian market. By the time 2015 ends, Thompson has planned to roll out their own branded LED TVs in India, followed by Washing Machines in March next year and ACs by next August. Rs 300 crore would be utilized in the next three years to manufacture 2000 LED units per day in their new Hyderabad factory. They will also open 500 in-house stores all over the country. Make in India vision has already generated 2.75 lakh new jobs along with 118% increase in employment. After these new announcements of manufacturing units in the country, the positive effects of this massive campaign will only increase. "Make In India Push: Sony, Thompson To Resume Manufacturing In India After A Decade", 5 out of 5 based on 2 ratings.